So that was The Big Short movie trailer, is this the sort of film you like? Let us know what you think of the movie by subscribe and leaving a comment. 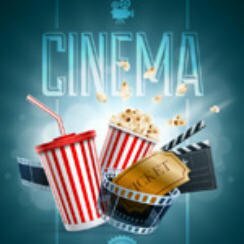 Please take a moment to look at what else Popcorn Cinema Show has to offer, such as Movie Reviews, Quizzes, Trailers, New Releases, Blu-ray Deal and lots more. Why not bookmark us and never miss a new release or review! Follow us across social media, yes were are on those to, Facebook, Twitter, Youtube and the like, simply click on the icons on thge sidebar.